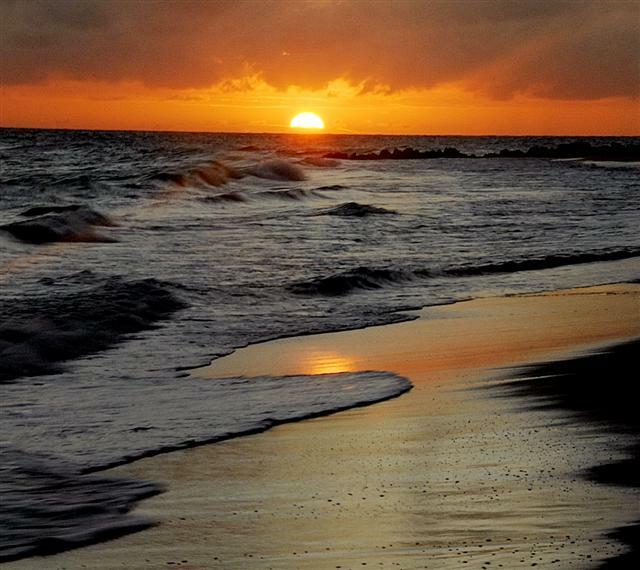 Experiencing a sunrise or sunset is a very romantic and picturesque moment. 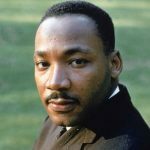 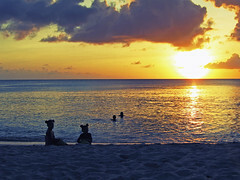 However, even if you do not have that special someone, it is also a great experience to enjoy on your own. 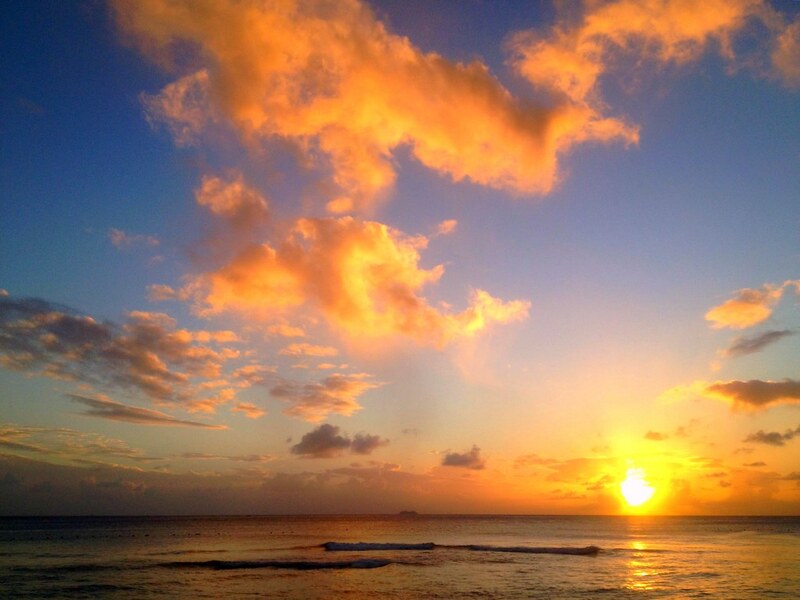 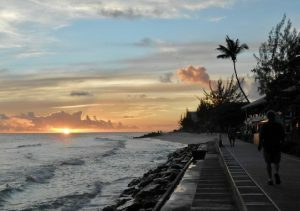 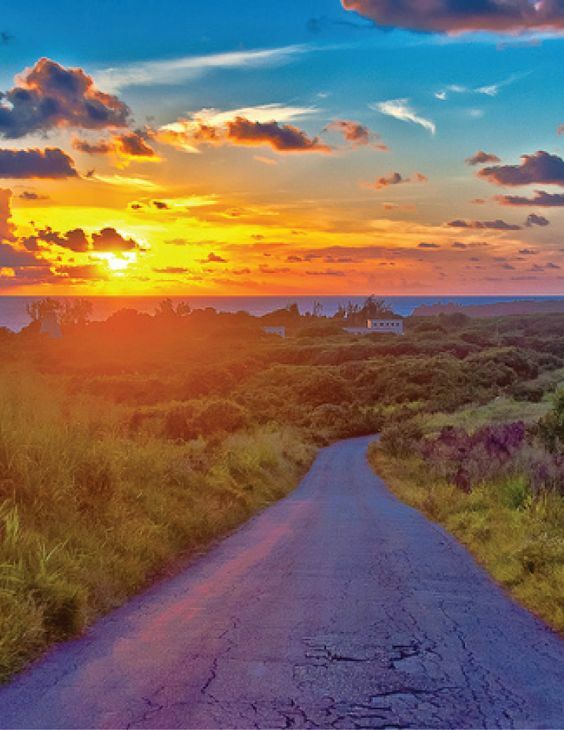 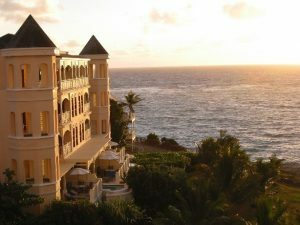 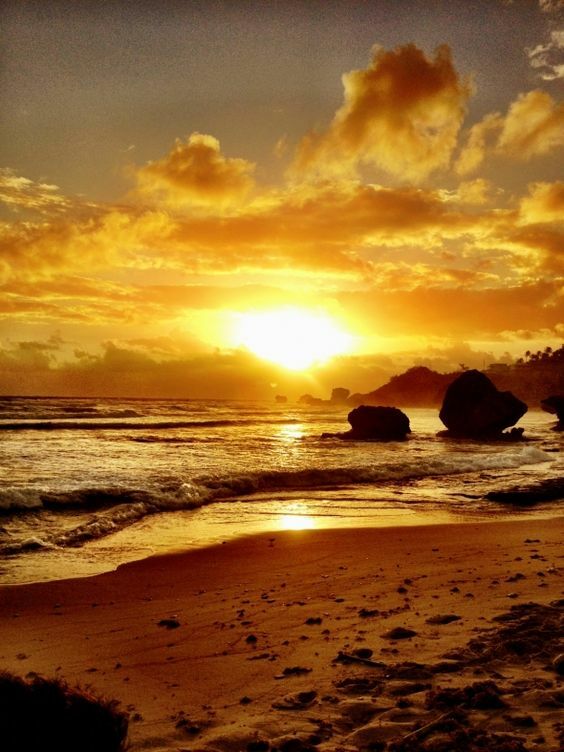 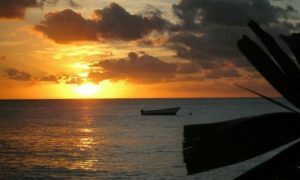 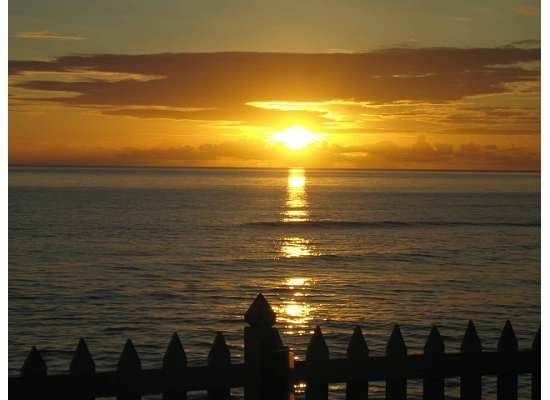 Barbados is ranked as one of the best Caribbean destinations to watch sunrises and sunsets. 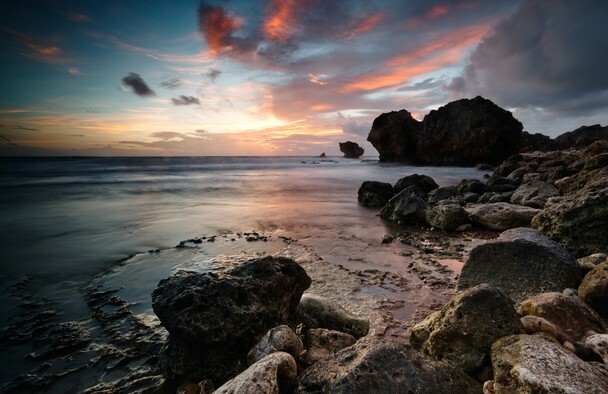 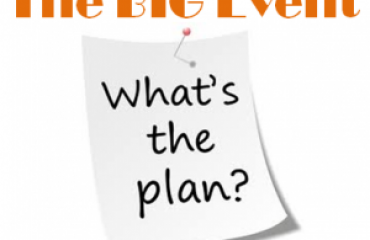 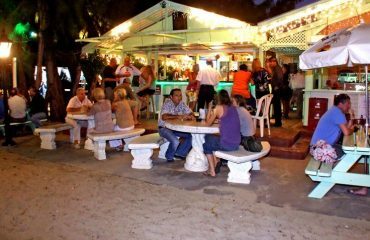 This article presents 12 of the best places across the island to engage in this activity.